In a drive to develop Electric RTP model flying the following newsletter may be of interest to you. As I mentioned in the last newsletter I have been working on new models. 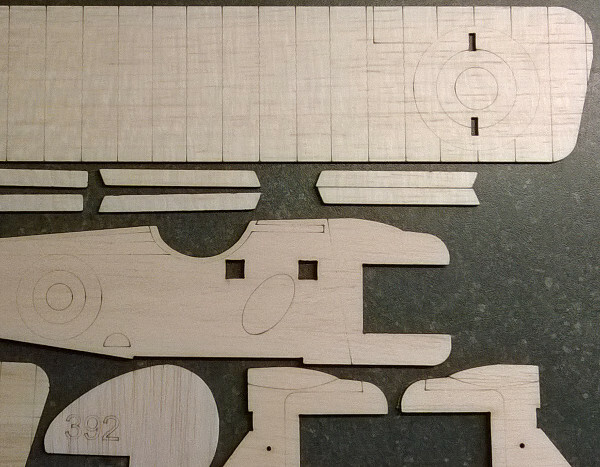 So far I have test flown a PBY Catalina profile model and have a Sopwith Triplane and a Sopwith Pup ready for assembly. The PBY Catalina profile model, powered with two sparrow (4551) motors had its test flight on 3.5 metre flying lines. With smooth but responsive flying characteristics, the model performed well with its motors run in series to reduce the current and power loss in the flying wires. At present there is no undercarriage, instead the bottom of the hull and wing floats have a copper strip coating on them to enable the model to slide along floor surfaces. The model has a 710 mm wingspan so is only available in plan form until I can find a cost effective way to post kits of this size. New models and plans already on the drawing board (computer), are the Sopwith Triplane, Sopwith Pup, Pitts Special, Gloster Gamecock and Britten Norman Islander. 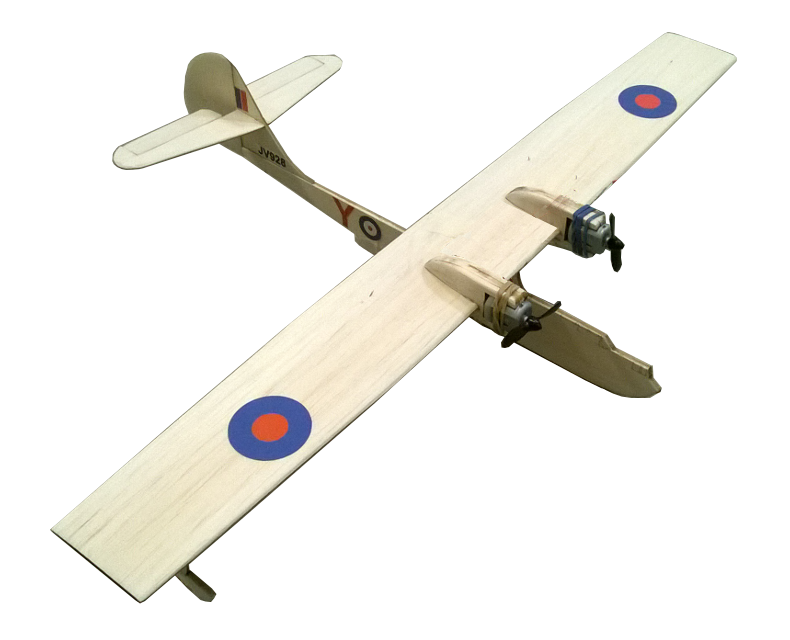 Laser cut kits are now available, at present there are 10 kits available for the Sparrow (4551) motor. The Spitfire and ME109 are shrunk slightly from the original 18 inch wingspan Blackbird (4554) versions for the Sparrow motor. More kits will be added in the coming months. An excellent bank holiday weekend was spent running RTP model flying and building workshops for a STEM camp organised by the Staffordshire Wing of the Air Cadets in May. 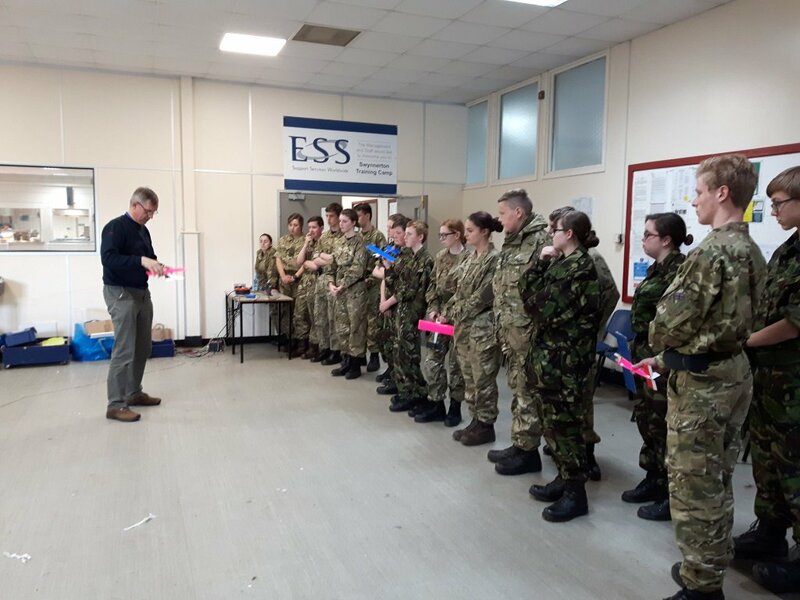 The weekend camp focussed on Science, Technology, Engineering and Maths with Air Cadets from all over the Wales and West Region including Sea, Army and Marine Cadets.